There’s a particular person that inspired us to write the marriage counseling books that we now share with the masses over at Amazon and here on our website. The funny thing is that we can’t even remember her name! We talk about this story in our self help marriage counseling program, called Marriage School, and we’d like to share it with you. 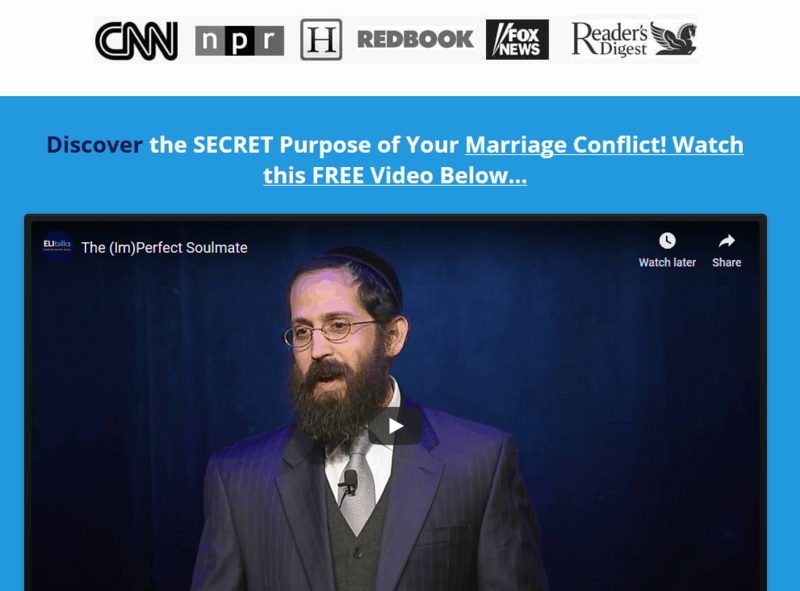 Can relationship self help books and marriage videos really save your marriage? 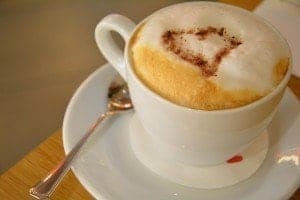 Years ago, Rivka, co-founder of TheMarriageRestorationProject.com was meeting an acquaintance of hers at a coffee shop and they got to talking about what she had been through recently in her marriage. The story went as follows: She and her husband had recently repaired their marriage and put it all back together. after it had been on the brink of a disaster. What triggered most of the upset was that her husband had found out that he had two biological sisters that he had not previously been told about and was investing a lot of time and energy into these 2 women. This friend of Rivka’s was a Christian girl who was really triggered by the newfound excitement and affection that her husband had for his long lost sisters. Mind you, these 2 sisters were extremely attractive, grown women. This friend, let’s call her Jennifer, had also mentioned how meticulous her husband is with his looks and appearance and how he also values his wife Jennifer keeping up her appearance. So when Jennifer’s husband “threw himself” (as she described it) into building relationships with his 2 sisters, his wife became extremely threatened and it really upset their marriage. Threats were made and separation was talked about, and Jennifer mentioned how in her Christian faith and in her Church’s christian views about marriage, divorcing would be very much frowned upon. So Jennifer took another route and this is what really amazed Rivka. She got babysitters for her kids and booked a weekend hotel stay at a local hotel. Jennifer described herself and her husband as literally bunkering down in the room and not coming out the entire weekend. They both had their legal pads of paper and called a meeting to discuss the state of their marriage, the future of their marriage, their marriage problems, and what they could do to fix their marriage. We’re not sure if it was a loud meeting, a quiet one, but they did not open the door for those 2 days and when it was time to leave, they had sorted it all out. When Rivka came home from her coffee date, she was blown away by the fierce determination of her friend to put her marriage back together again and the commitment that both Jennifer and her husband had for their marriage. The part that was so powerful for both Rivka and myself after hearing the story, was that this couple repaired their marriage all on their own. Without help from anyone else, by themselves! This is unique and amazing! 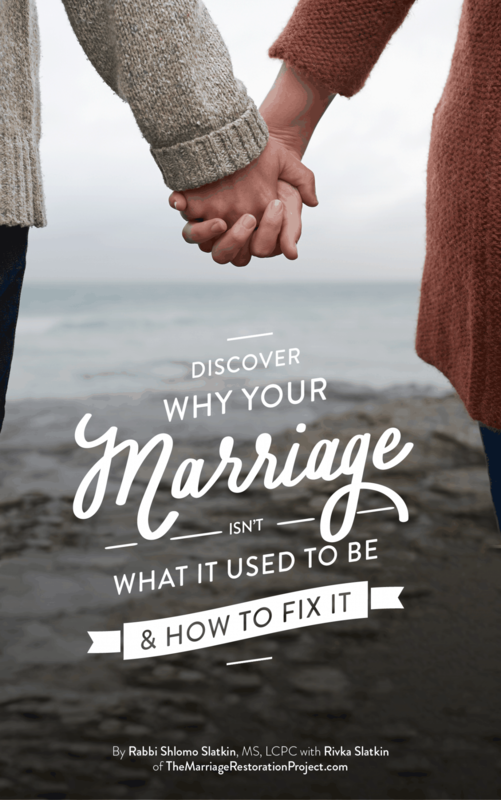 We realized that so many couples are in a state of distress about their marriage and that many of them will not get third party help or don’t even know where to begin to find real marriage help that will work for them. Some of them though, are perhaps looking for books about marriage or marriage counseling books and self help marriage counseling workbooks that they can use on their own, that will guide them through the process of repairing their marriages, all in the comfort of their own space. Not in a professional’s office, just with the two of them. And this gal was the inspiration behind us beginning to write our first self help marriage counseling book, which is called The 5 Step Action Plan to a Happy & Healthy Marriage. Read it today. 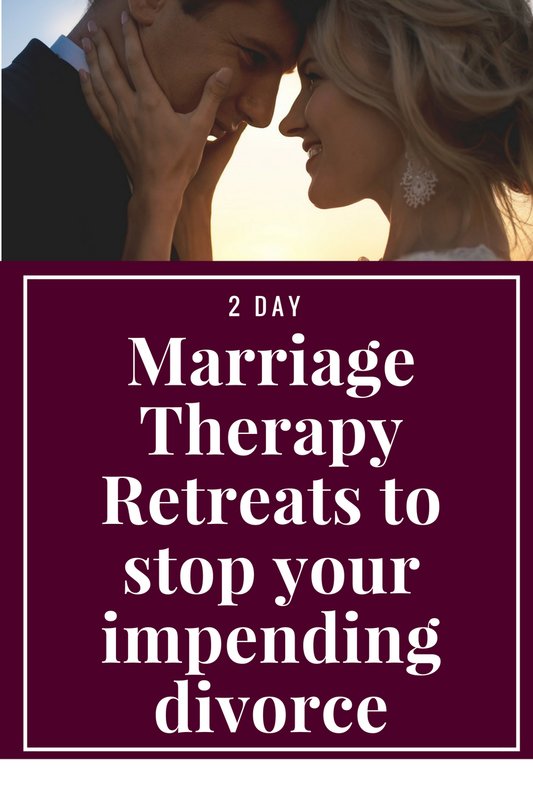 If you’d like to talk with us about how you too can achieve a fully restored marriage, talk with us about our private 2 Day Marriage Restoration Retreat. We worked with many couples who are now happily together and happy. We want you to be next!